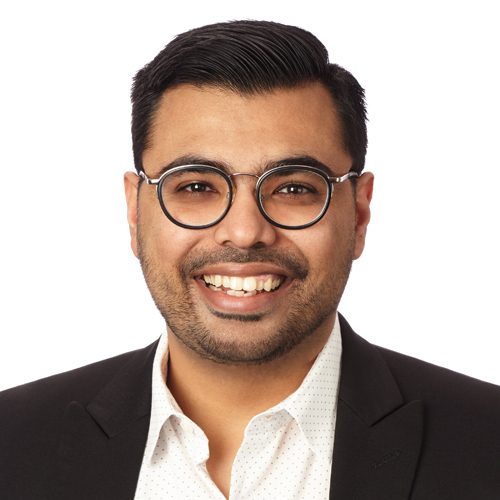 Sohail Hamirani is the Director of Accounting of Mohr Partners, Inc. Sohail works closely with the Controller overseeing all accounting and finance functions for the firm. Sohail has over 8 years experience in accounting and proficient in many programs including Blackline, Checkpoint, DocLink, Epicor and Chase Insight. Prior to joining Mohr Partners, Sohail was an Accounting Manager for RealPage, Inc. He coordinated with product development teams to assess, analyze and record internal R&D projects to conform to ASC 350-40. Among other responsibilities, he also supervised a team of five individuals in India and the U.S. Sohail started his career as an Investment Accounting Analyst for Goldman Sachs. He performed all partnership accounting functions including preparation of journal entries, accounts payable check requests, insurance claim process, monthly lender draws and balance sheet account reconciliations for 126 hotels. Following, he became a Senior Accountant for Highgate Hotels for two years. Furthermore, Sohail is the CEO & Founder for iStimulate Tutoring Center. The center offers tutoring for 60+ students in primary and secondary curriculum, SAT/ACT preparation and college applications. He also manages the center’s finances and budget. Sohail is a graduate of Southern Methodist University with a Master of Science in Accounting and a Bachelor of Business Administration in Accounting. He was also the Standard Bearer/Valedictorian of SMU Class of 2010.